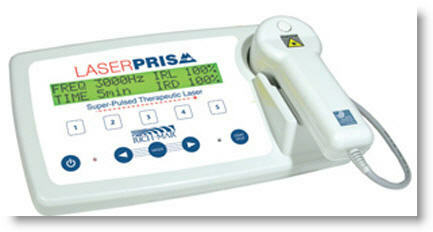 The LaserPrism Cold Laser is a private label of the TerraQuant Pro Cold Laser sold on this site. This is a some what obsolete design and would be considered a black/gray market product in the US. 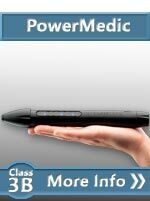 I have tried to help customers get service on this product in the US and the factory refused. The LaserPrism features a 15,000 mW Ga As Super Pulsed Laser which has now been replaced with the option of a 25,000mW (SE25) or 50,000mW (LS50) emitters. 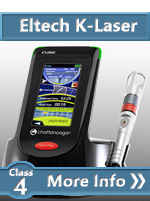 By Super-pulsing the laser in intervals as short as billionths of a second, this product yields deep penetrating energy (photons) without generating heat and any risk of burning. 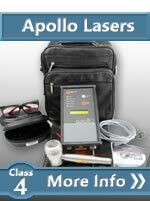 The super-pulsed laser technology also allows this laser system to be sold without a doctor's recommendation or license, making if one of the most powerful system available for home operation over-the-counter. 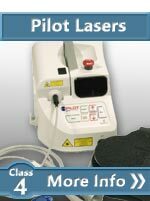 The LaserPrism also has several other distinguishing factors. 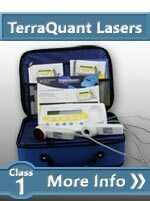 The LaserPrism Private label (Terraquant Pro Laser) has a standard Emitter (TQ-1) that uses 3 other technologies to provide a better healing. In addition to the main GaAs laser, the LaserPrism includes 4 Infrared Emitting Diodes (905nm wavelength) and 4 Red Light Emitting Diodes (600nm wavelength) surrounded by a static magnetic field. 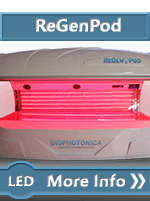 The combination of all these emitter give the treatment area the full coverage within the therapeutic window. 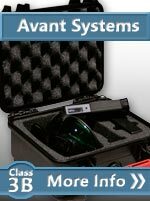 The LaserPrism offers more than just power, it also offer versatility. 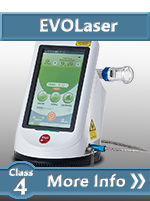 The system can also operate 2 simultaneously emitters to accelerate treatment and the emitter can be setup for Hands-free operation using a optional armature. 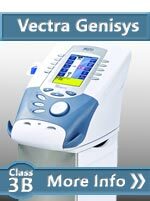 The device has been clinically proven to significantly reduce pain in a little as 3 treatment (according to the manufacturers web site. 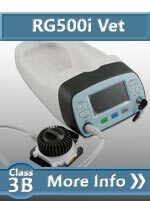 Typical treatment can easily be performed by a professional or it can be self-administered. The treatment involves holding the transmitter and moving it in a circular motion around the area of pain. 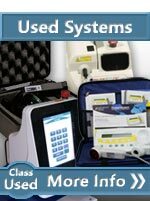 The unit includes 5 factory preset program to cover all treatments. The program are either fixed frequency or sweeping. 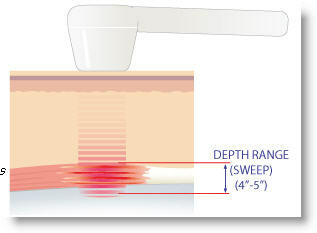 According to Emerson, the key to delivering a successful cold laser treatment is delivering a high density of photons to the treated area. 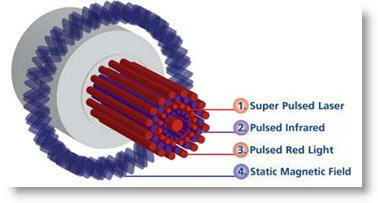 This is best done with Super-pulsing technology. The result is a healing of the tissues and a reduction in the pain level. If damaged cells have died, the bio-photons may help the division of neighboring cells to assist in the generation of new tissues. Note: The quantum energy released by LaserPrism does not exceed 1.5 electron-volts so it is not sufficient power to impair natural processes and disrupt polymer intermolecular links. 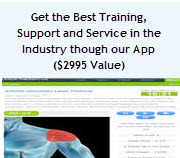 Like the more current TerraQuant product line, the LaserPrism is FDA Cleared for temporary relief of muscle and joint pain, arthritis and muscle spasm, relieving stiffness, promoting relaxation of muscle tissue and temporary increase of local blood circulation. 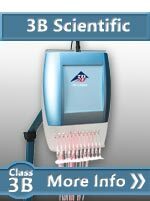 To learm more about the state of the art, check out the family of TerraQuant Cold Lasers.